6- In science, most ideas are obvious. It’s how to TEST them that requires cleverness. 7- You won’t have good ideas without talking to other people. Sometimes they steal those ideas. This is the price of moving forward. 8- If the question is “ancestor or distant cousin”, the answer is ALWAYS “distant cousin”. 9- Saying secrecy in paleoanthropology is generational is a bit like saying the Sith are generational in Star Wars. 10- Wow, I can purchase this journal article about public engagement in science for only $225? 11- Surely if we are talking seriously about cloning mammoths, someone must already have cloned some extinct vole or mouse? No? 13- Every time I see the name “Homo heidelbergensis” I feel a little queasy. 14- A story cheekily named “The 15 Tweaks That Made Us Human” shouldn’t have so many “We don’t know what this gene does”. 15- Grading has me seriously thinking about an epic series of listicles on the theme “100 ways your human evolution textbook is wrong”. 17- If humans evolved from Australopithecus, why is there still Australop..er..uh..nevermind. 18- Did you ever wonder whether maybe WE were the Neanderthals’ Zombie Apocalypse? [& funny response by @AnOkGeek] Slightly larger _BRAINS_. Slightly larger _BRAINS_. Slightly larger _BRAINS_. Slightly larger _BRAINS_. Slightly larger _BRAINS_. 19- Glorious analogy. MT @JPPreston: One would never watch the Star Wars prequels before the original trilogy. So why start with Sahelanthropus? 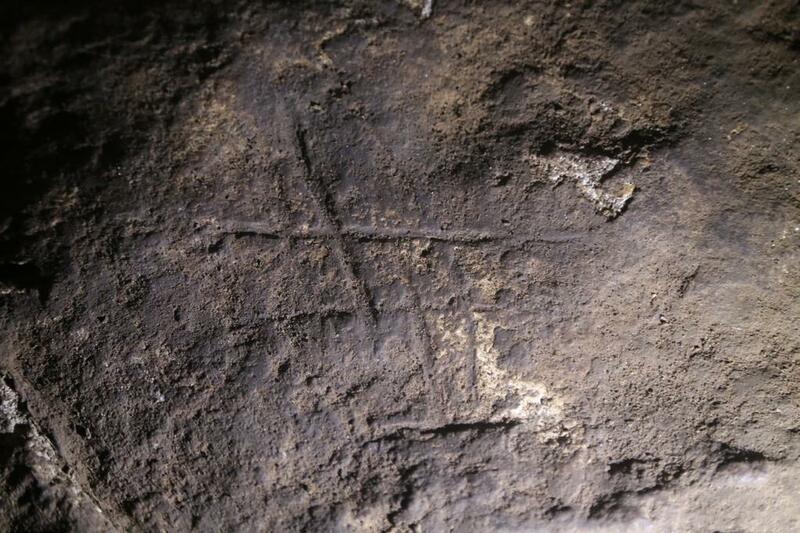 20- Went down to Gorham’s Cave today to see how Neandertals used hashtags! John Hawks is an anthropologist and can be followed on his blog johnhawks.net and twitter @johnhawks. Esta entrada fue publicada en Humor evolution, Reflexiones y etiquetada Entrevista, Interview. Guarda el enlace permanente. It’s not a tweet, but one of my favorite blog posts ever is is his “finals season” one… people searching hilarious things to end up at his blog. So funny! Ha ha ha I hadn’t read it. Really funny! Love this one: – Who are the people that inhabited europe during the middle and late pleistocene – What a joyful question. I would love to answer this one! I could come up with a different answer for every day of the week. Keeping fossils out of the hands of paleoanthropology students makes as much sense as keeping medical students away from bodies. Opening a discussion to all does not limit the size of a piece of pie, it only makes the pie larger.